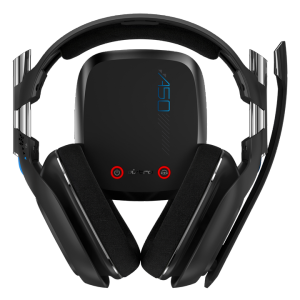 I just wanted to quickly mention the Astro A50 Wireless Headset I purchased several weeks ago. The A50 is without a doubt the best gaming headset I’ve ever had. A bit on the pricey side, but worth every penny. Actually it may be the best headset I’ve had period. I have a pair of Parrot Ziks that cost more, but they start getting uncomfortable after a while. I also had a pair of Bose over the ear headset and loved those for many years, however they used to make my ears get hot. Simply fantastic and they are currently on sale. Check them out!